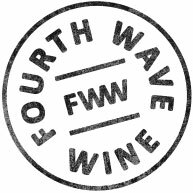 "Le Chat Noir wines are imported into Australia exclusively by Fourth Wave Wine and somewhat of a gateway wine for many drinkers to French styles. Well made, varietal and keenly priced... Full and rich nose: with cola syrup, plums, dark raspberry jubes, plenty of spicy pepper and anise, earthy undertones and a lick of chocolate. 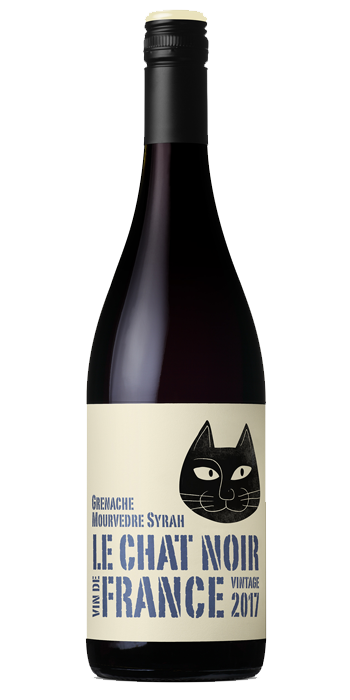 Plenty on the palate to like: dark jubey fruits, keenly supplemented by garrigue herbs. Coarse (but not ugly) tannin and hearty warmth to close out the long tail. Great value."